Running one or more successful Facebook marketing campaigns is a fantastic technique that can increase your leads and multiply your capital. Our team at Connection Incorporated, in partnership with Carl White’s The Marketing Animals, are here to help you launch a phenomenal Facebook campaign with some of the unique strategies we have developed to create a Facebook Advertising Program will generate enough leads for you to grow your business with a successful ROI for your marketing efforts. We employ every asset necessary in order to run the lead generation program that fits best with you and your business goals. Each campaign we create is tailored to each individual client. Depending on the niche you work in, we have the expertise needed to build you a campaign that will be successful in your market. For example, real estate agents or realtors will be more focused on real estate campaigns such as our Open House Campaign or Early Bird Update Campaign. Others might be more interested in the Live Chat Campaign, and some mortgage brokers or lenders are doing the Mortgage Free Report Campaign. The point is, there is no “one-size fits all” campaign for everyone, which is why we may even recommend multiple different campaigns for the Facebook marketing strategy of just one business. 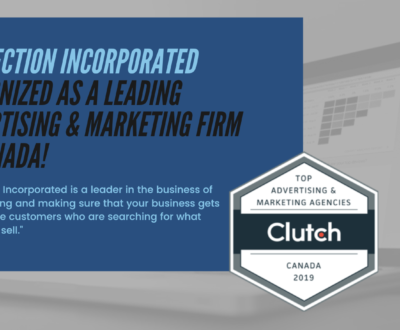 Once we have helped you settle on the specific campaign(s) that will work best for your business, you may be wondering who exactly works the leads? The answer to that question is, in part, us! Our team is in charge of running the campaigns for you and as the leads are coming in, we are sending them out to you. 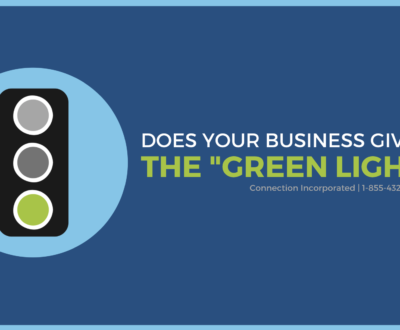 You have a few different choices as to how you want to handle the leads that are being driven into your business. Once you receive a lead, we highly recommend reaching out to them right away. How you decide to do this will vary based on your personal preference. Some people prefer to follow up with text messages or a phone call. We also recommend that you add an email sequence in with the rest of your follow-up process. This means that leads are coming into you, you are reaching out and getting the application, you are then generating the commission, taking those closed customers and finally getting a review. Those reviews can then be put on Google, Zillow, or any of the other different options that are available to you online. Then after you receive a review, more leads will be driven to you organically. 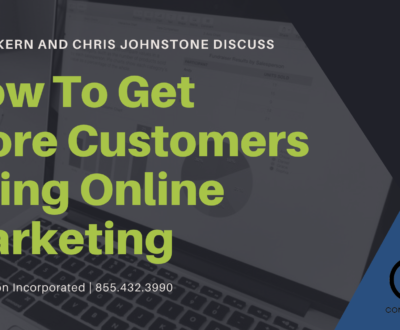 So, as the CEO of Connection Inc., Chris Johnstone sat down with the CEO of The Marketing Animals, Carl White, and realized that if they want a standardized result they need a standardized process. Our team took that question and ran with it. We looked through all of our client’s data and found the common link. We realized that all of our really successful clients had an automated follow-up sequence. 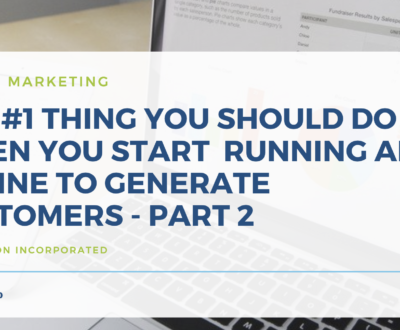 Once we figured this out, we mapped out what should be included in those campaign sequences and then we started looking for providers to deliver that solution to our clients. As a result, we now have the ability to put your Facebook advertising campaign together with a conversion campaign, which can be individualized and run with each specific author. So, when you get somebody on Facebook that says they’re interested in mortgages or real estate or whatever your specific business is, this new conversion campaign sends a ring-less voicemail immediately to the person who is interested in your business, as soon as they opt-in. Then it sends a follow-up text message and an email. 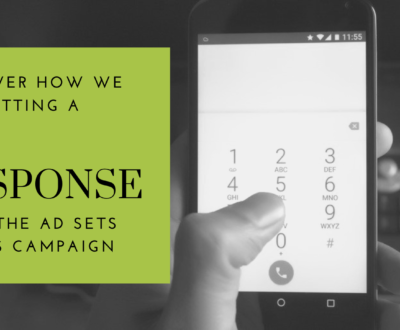 Each campaign sequence has a process for taking that lead and turning it into a phone call, which is the whole goal of this process; so that you can run a Facebook campaign, call your leads and convert them into business. The truth is, we know your time is valuable and that it is much better spent closing loans than tracking down leads. This system creates the communication with your lead that you would be doing if you had time to reach out multiple times a day, every day. Those people then call you as a result of the follow-up, you take the application, get the commission, and turn it into ratings and reviews. That part of the system stays the exact same. All we are doing differently is automatically converting the leads for you. 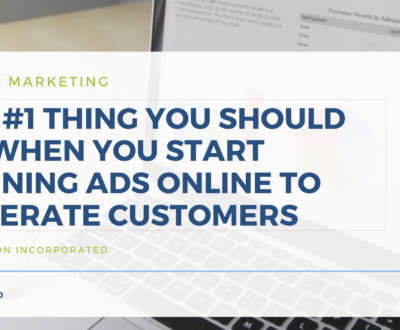 When potential clients view your ad and click on “learn more” or on “chat with us” they are either instigating a messenger conversation with the business or in this particular instance, they are clicking on that button and going to a lead generation page. Once they put in their name, number and email address, that submits the lead and our automated program reaches out immediately. The system that generates these leads is called Agent Legend LO, which isn’t even on the market yet. We wanted you to be the first to know about it! 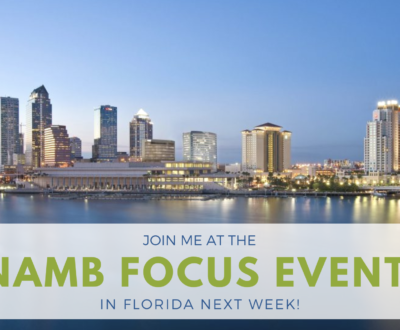 We designed this program specifically for loan officers who can take all of their real estate partners, put them into these systems and nurture all of their leads. We have built campaign sequences for all of our campaigns inside Facebook and have also built campaigns for Zillow, Commission Inc., Boomtown, and many more. You can help out these realtors by taking their leads from them and generating a response system so they don’t have to. If these realtors are paying for their leads but are not following up, then that’s where you come in and say, “Don’t worry, I can do it for you.” After you receive their leads, you put them into the automated server and the rest is done for you. The automated lead conversion program makes three contact points: a ring-less voicemail, a text message and an email. By initiating these follow-up responses, the program is seeing an average response rate of about 40%. It is worth noting that when people respond to your automated message, whether it be by text message, phone, or email, they are taken out of the system so they don’t continue to receive messages, such as “Hey are you interest in a mortgage?” when they have clearly already reached out to you saying they are. It takes an average of seven contact points for a person to remember you and reach out to you, so in the first 3 days, there are 9 contact points that our automated system does to help increase your chances of getting a response. For more information on Agent Legend LO, please click HERE. When Agent LO goes to market it’s going to be $297 a month for one real estate account. 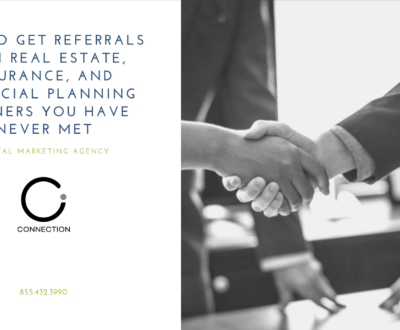 What did for all of our Connection Inc. clients was take $100 off the $297 price upfront, so you would only be charged $197/month. Then we decided, that wasn’t enough and we were able to negotiate the price down again to only $180/month per account for our existing customers! This price includes all of the follow-up campaigns, all of the different programs that we have built into our Facebook campaigns, the other follow-up systems, PLUS you are getting a campaign for no additional charge. This extra campaign is where you can take your past customer database, put it into the program and the follow-up system generates referrals from your past customers once a month. This purpose is to check in to see how they’re doing and if they know of anyone who is looking for a mortgage that they can refer you to. For more information on the Agent Legend LO program or to find out how Facebook marketing can be used to multiply your capital, please contact our team at 1-855-432-3990. To view our YouTube video on Using Facebook To Multiply Capital, please click HERE.